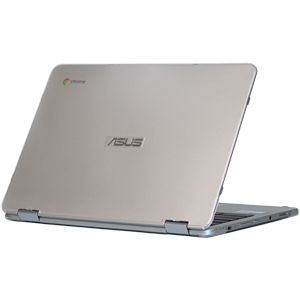 Made of USA-made high-quality polycarbonate material, which is shatter-proof and will protect your ASUS Chromebook Flip C302CA series 12.5" laptop all around. 2-piece light-weight(8.3 oz or 245 g) shell easily snaps on and off. 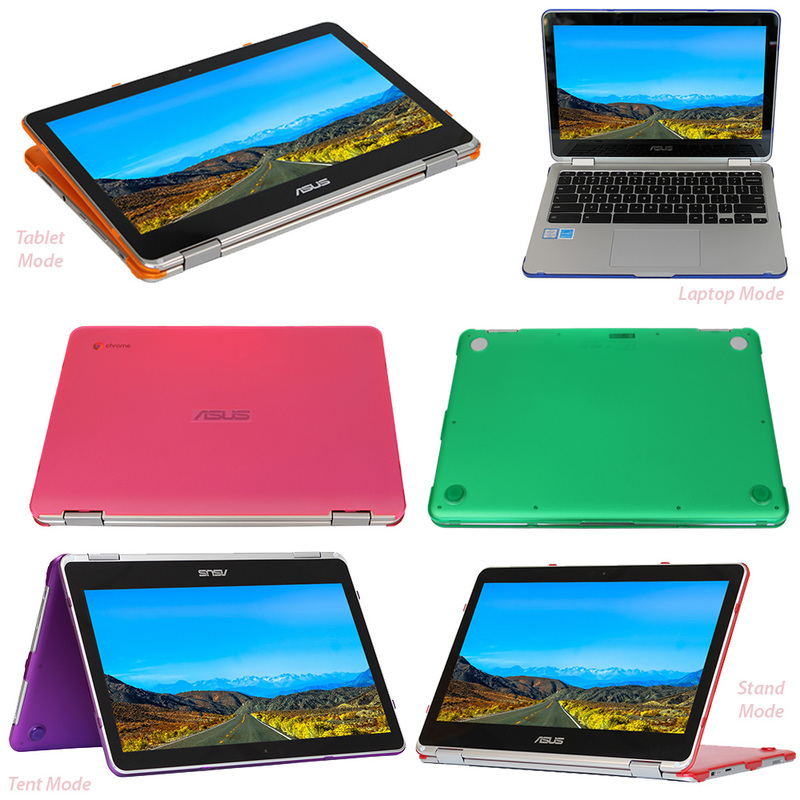 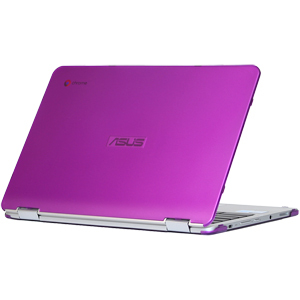 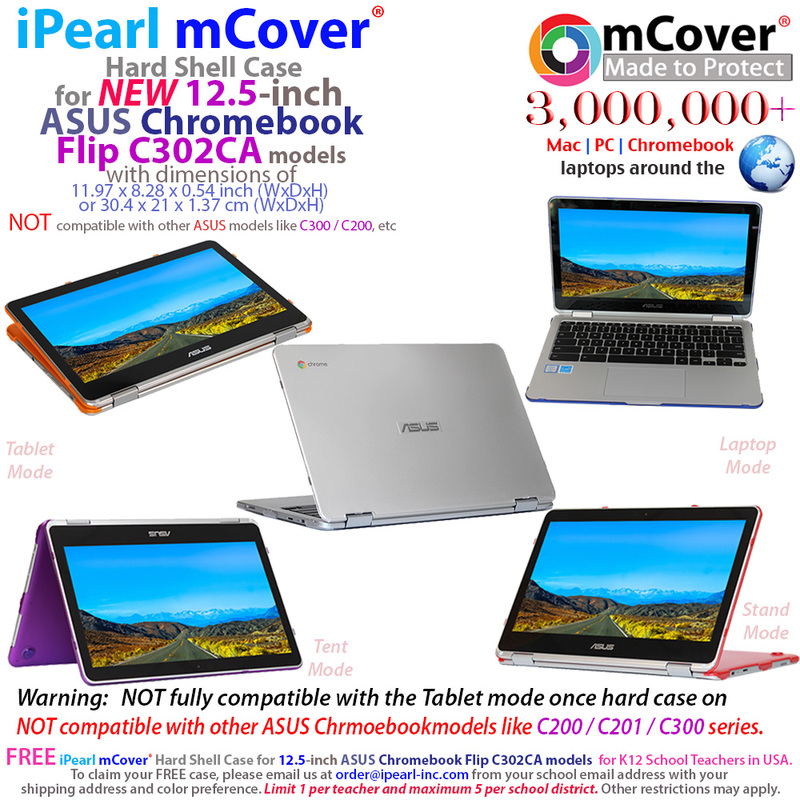 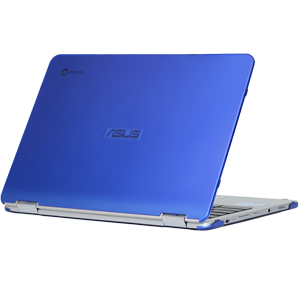 Please visit this link if you have the 11.6" ASUS Chromebook C200MA model. 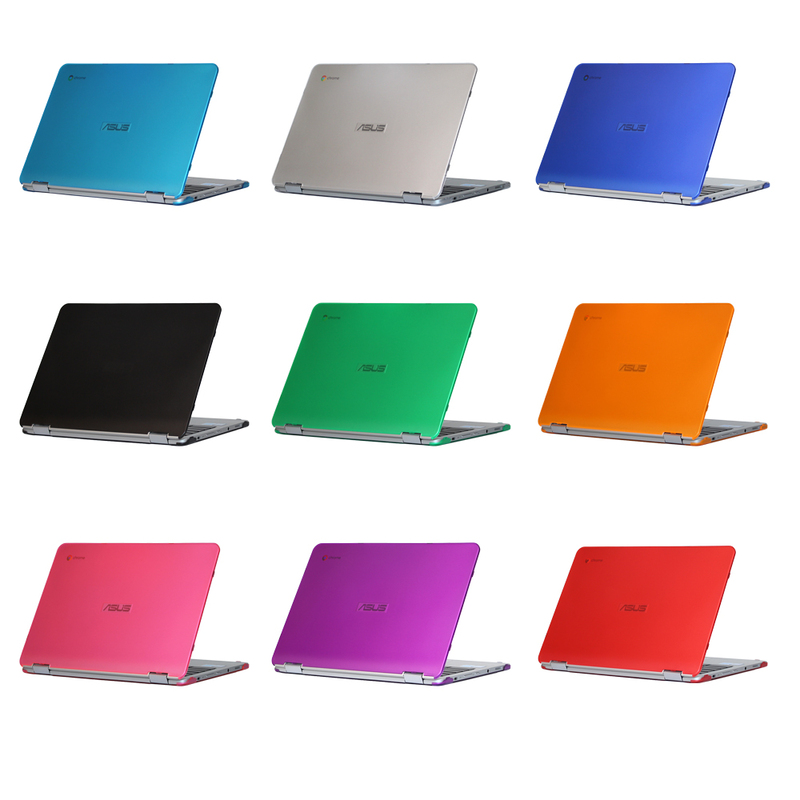 Please visit this link if you have the NEW Samsung Chromebook 2 13.3" XE503C32 model. 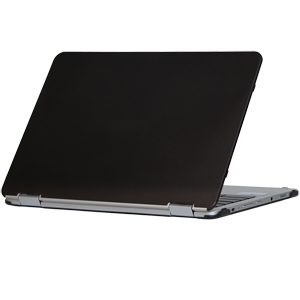 Please visit this link if you have the NEW Samsung Chromebook 2 11.6" XE503C12 model.